Quick Start Holiday Marketing Campaigns - Aitkens Media Ltd.
Have you planned your holiday marketing campaigns? Do you know which special offers you’ll be releasing during Black Friday, Thanksgiving and Cyber Monday? Which images and blog content will interest your customers most during the most frenetic sales period of the year? Are you ready for Christmas? If all that has given you a slight headache, you’re not alone. Brew a cuppa, sit back and read our top tips for surviving the Christmas holiday sales season. Christmas Sales in 2017 dropped only slightly from the previous year to £78.69 billion but Black Friday has continued to grow in popularity. 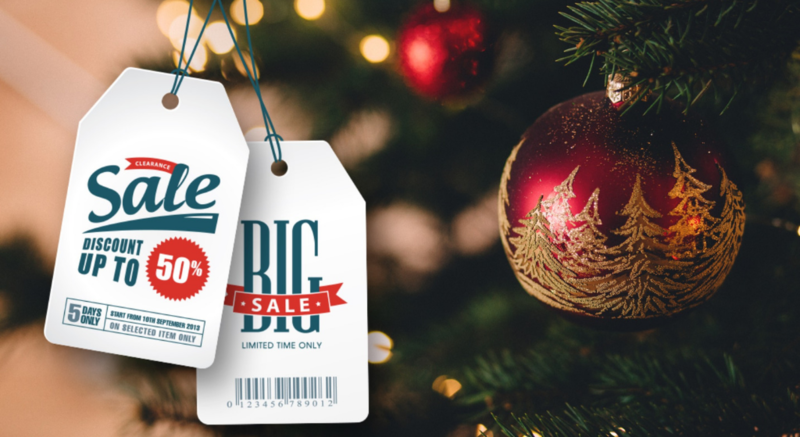 More and more businesses, both in the high street and online, get involved with heavy discounting and consumers are increasingly interested in purchasing ahead of the ‘Christmas rush’. Businesses should, however, beware of putting all their eggs into one basket as too much discounting during November can stifle sales for the rest of the season. With online sales tempting Christmas shoppers, high street stores have to become more creative in tempting customers out of their homes. 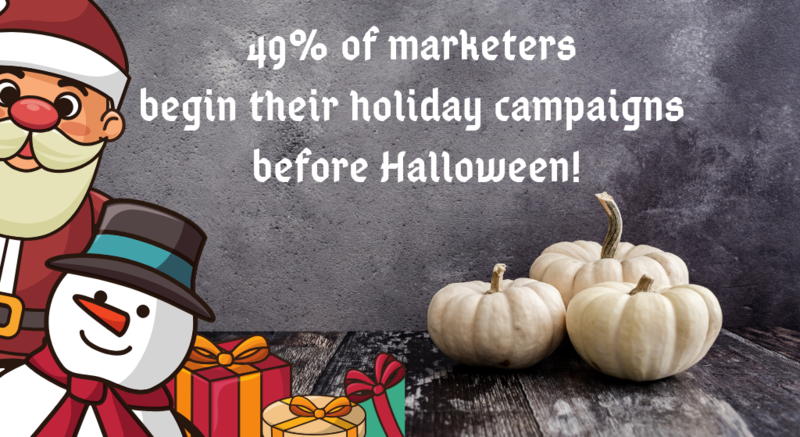 However, mixing social media and in-store holiday marketing is a smart way to reach a wider audience and create a better customer experience. Recently, shopping via mobile has seen a huge increase in demand as shoppers have switched to ordering goods online or participating in ‘click-and-collect’ options. UK mobile ordering rose to 49.7% of all online retail spending compared to 42.3% the previous year. Interestingly, for our German friends, their proportion of mobile shoppers rose even more steeply to 50.2%! Don’t wait till the festive lights go up and the overpowering scent of cinnamon is almost as prevalent as Mariah Carey’s “All I Want For Christmas is You”. If you haven’t started already, begin writing out your plan today. Shoppers that have a positive experience with a retailer are more likely to continue to shop with them throughout the new year. 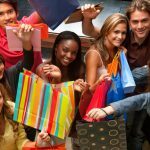 So, it’s important to think how you can offer extra value and improve your customer’s experience when they shop with you. 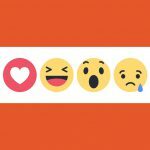 It’s time to look again at your social profiles and give them a bit of holiday cheer. Revamp your cover photos with fresh, sparkling new images and ensure that customers get a clear idea of what you’ll be offering them this Christmas. Create a gift guide to help your customers find the perfect gift quickly and easily. Promote your gift guides with clear call-to-actions. Show customers the delight of discovering unique gifts, stress-free shopping and highlighted products that they’ll be thrilled to find. Get creative with photos of your Christmas preparations and create themes that your customers will identify with. Don’t skimp on image quality! There are plenty of apps that can give a professional look to your photos or ask for help from a professional. 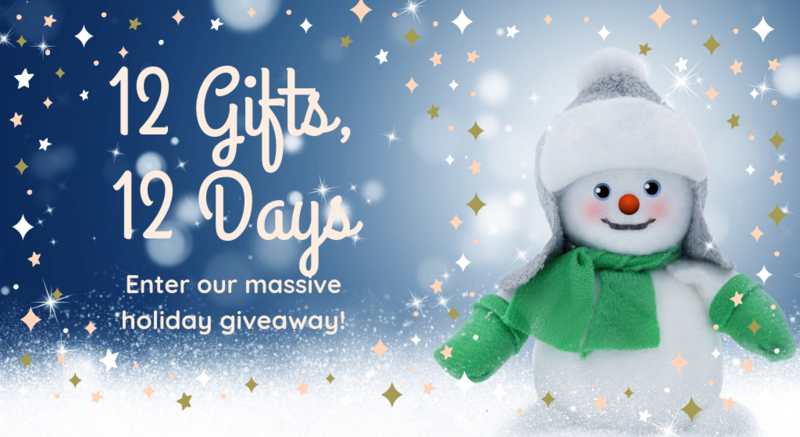 Host a holiday giveaway. Enter into the Christmas spirit and give your followers a little festive fun. Quizzes, polls and contests are easy to implement and always popular. Make sure you offer things that your customers will really like as prizes and giveaways. Enjoy setting a challenge and picking a winner and use the opportunity to engage with your followers by replying to comments and photos. Blog your way through Christmas! 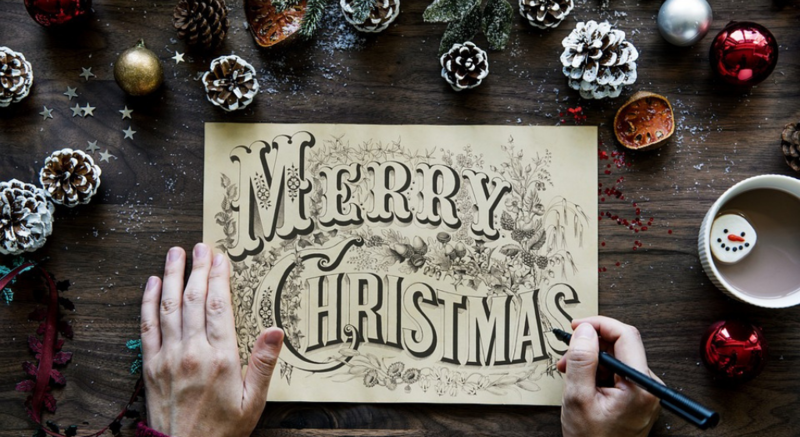 Yes, it’s time to get writing and ensure that, just like Father Christmas, you’ve got plenty of great content gifts to deliver to all your followers. Discuss gift giving, product highlights, how your business is preparing for the holidays, special offers, free information (share a recipe, holiday hack or different uses for your products). Lots of blog content will make it easy to populate your social networks with interesting items that draw customers back to your website. Make sure that you offer a mix of interesting, useful and enjoyable content with special savings offers in your holiday marketing emails and e-newsletters. Let your customers know that you’re there to help provide original gift ideas and that you’re also responsive to their questions. Holiday hashtags can be a great way to inspire your followers. Brainstorm this one over a glass of mulled wine and a mince pie with your team or ours. How about #[YourBrandName]SecretSanta or #[YourBrandName]WishList? Use Facebook ads to support your Christmas marketing campaign. Create single image, video or slideshow ads with a mix of festive images, messages and music. Think carefully about who your customer is and which audience would most benefit by seeing your ad. Use social media ads to get more people interested in your Christmas event, late night opening or free gift delivery service. The holiday season is about togetherness, thinking of others and creating a little bit of much needed magic. It doesn’t need to be about spending lots of money and these ideas should help you get started. We’d love to know how you’re getting your business ready for the holidays. Leave a comment below to tell us about your holiday marketing ideas, plans or questions.